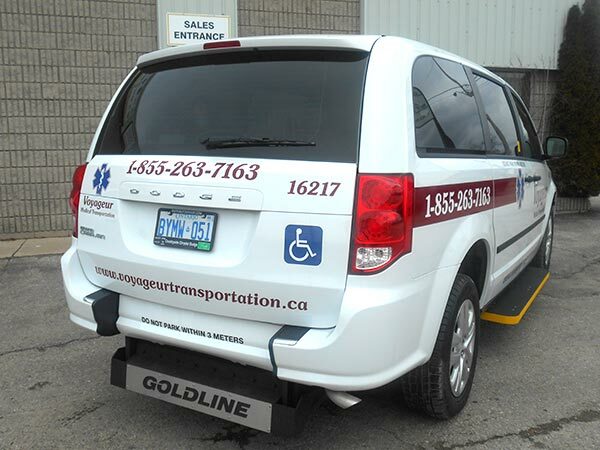 Goldline Mobility & Conversions offers complete mobility solutions in throughout Ontario and beyond. As an industry accredited and recognized company, we can provide over 40 years of experience and personalized service to our clients. We ensure that finding mobility equipment or completing a vehicle conversion is a smooth and friendly process. We provide new and pre-owned mobility equipment and wheelchair accessible vehicle conversions. Our commercial services are perfect for taxi, and community vehicle use. 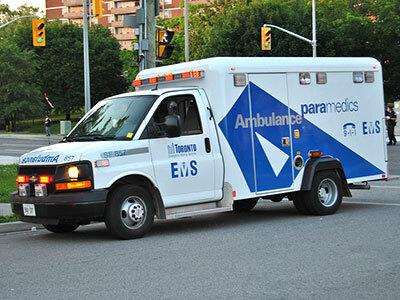 Our mobility consultants explain in-depth about the usage and function of our equipment. Your peace of mind is our main priority. Our commitment to customer service, safety, and quality standards are unparalleled. All our conversions are durable, high-quality and ready for real-world use. Many taxi companies currently rely on our dependable and low-maintenance wheelchair accessible conversion solutions. Our heavy-duty and expertly installed rear entry wheelchair accessible taxi conversions are ideal for taxi and transportation service use. Rear entry and side entry conversions are available for Toyota Siennas and Dodge Grand Caravans. Contact us about other van models to see if conversions are possible. 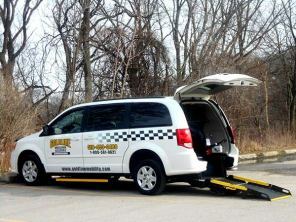 Or, you can browse our current selection of wheelchair accessible vans that are ready for service or can be converted. Safety and reliability are two main concerns when transporting individuals with limited mobility. Goldline Mobility & Conversions can provide the perfect commercial wheelchair vehicles whether you provide transport services for one person or more. We offer rear entry and side entry conversion options. Both options offer practical, reliable and affordable solutions for commercial use. All our commercial wheelchair accessible vans are compliant with D409 regulations. We will provide personalized, one-on-one training upon delivery. Our six-way, power adjustable seats for GM vans offer maximum comfort and safety for drivers and passengers. The adjustable base provides maximum leg and headroom. This specially developed replacement base ensures that drivers and passengers alike can attain perfect seat elevation for visibility and comfort. Power seats are available for full-sized and cutaway GM vans from 2003 to present. We are here to help you find the right option for your needs. Contact us at 519-453-0480 or 1-800-561-9621.